In the German Grand Prix 2018 odds Lewis Hamilton is the 13/8 favourite. He’ll be looking to spoil Sebastian Vettel’s home race party, after the German driver extended his championship lead over the Brit to eight points last time out at Silverstone. The German Grand Prix doubles up as Mercedes’ home race, making this weekend extra special for the title favourites – with Kimi Raikkonen third in the drivers’ standings, 47 points behind Hamilton, heading into race 11 of the 2018 F1 season. The Silver Arrows will be feeling confident, they’ve won the last two German Grand Prix held at Hockenheim in 2014 and 2016 – the latter won by Hamilton after a sensational getaway from second on the grid. His 2016 Hockenheim start was a polar opposite to the one that he had last time out at Silverstone which caused him to drop to the back of the grid following a first-lap collision with Raikkonen. Hamilton fought back to finish the race in second, but ultimately the damage was done as Vettel took the chequered flag to deny the Mercedes driver a British Grand Prix record. The German Grand Prix 2018 odds are as tight as the top of the current championship standings with Vettel priced up at 7/4 to be the German Grand Prix Race Winner. Here’s some stats to help narrow down your Hockenheim F1 betting picks. 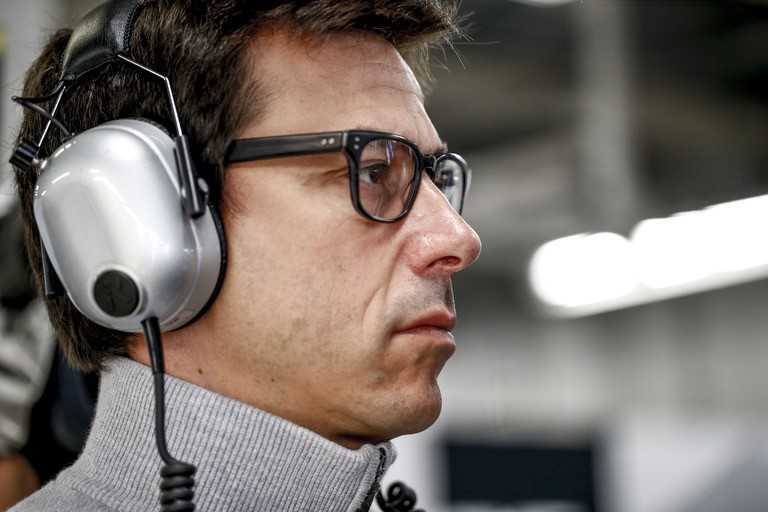 In terms of raw pace, Mercedes team principal Toto Wolff still believes his team are the fastest. He said (in reference to the three races preceding Hockenheim) “while we didn’t maximise on points, we did bring the quickest car”. Mercedes have taken pole in the last three races, locking out the front row in two of those three. They’ve also out-qualified their constructors’ rival Ferrari this season, edging them five poles to four on a head-to-head comparison. Although Mercedes are expected to dominate – you could back a Ferrari driver’s odds in the German Grand Prix Fastest Qualifier market based on this Hamilton stat. The British driver hasn’t taken pole at the Hockenheimring since 2008 – racing there four times since. Vettel will be hoping to continue the recent success of German drivers at their home Grand Prix by making it three wins in the last four races. He has the edge over Hamilton in both points and race victories this season, but must fend off a challenge from a driver who will be extra motivated after losing his home race to the Ferrari driver. The perfect psychological response from the Brit would be to do the same to his title rival. Hamilton and former team-mate Fernando Alonso are the only two drivers on the grid who could equal Michael Schumacher’s tally of four German Grand Prix victories (1995, 2002, 2004, 2006) – the second-most in history. With the championship lead changing hands between Vettel and Hamilton four times already this season – a best bet would be for the Mercedes man to take victory in Hockenheim and provide another twist in the tale. If the race organisers had not decided to shorten the Hockenheimring in 2002, Red Bull’s chances would be toast. The current track includes one more corner (17) than the previous layout and is over 2km shorter, measuring at 4.574km. The section of the track that was removed went deep into a forest via several long straights, which Ferrari and Mercedes would have relished in their current cars. The advantage in straight-line speed was abundantly clear at Silverstone, with top-scoring Red Bull driver Daniel Ricciardo way off the pace in fifth. Red Bull have performed well at shorter tracks with more corners, taking victory in Monaco and Austria primarily for those reasons. It would come as no surprise if either Ricciardo or Max Verstappen finish on the podium – the latter doing so three times in the last four races. The Red Bull drivers have been given odds of 5/2 and 13/8 in the German Grand Prix Podium Finish market.